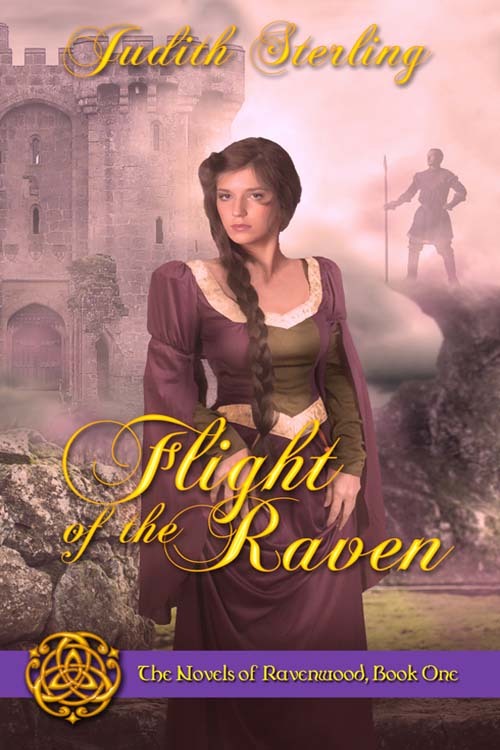 Welcome back to Medieval Monday! 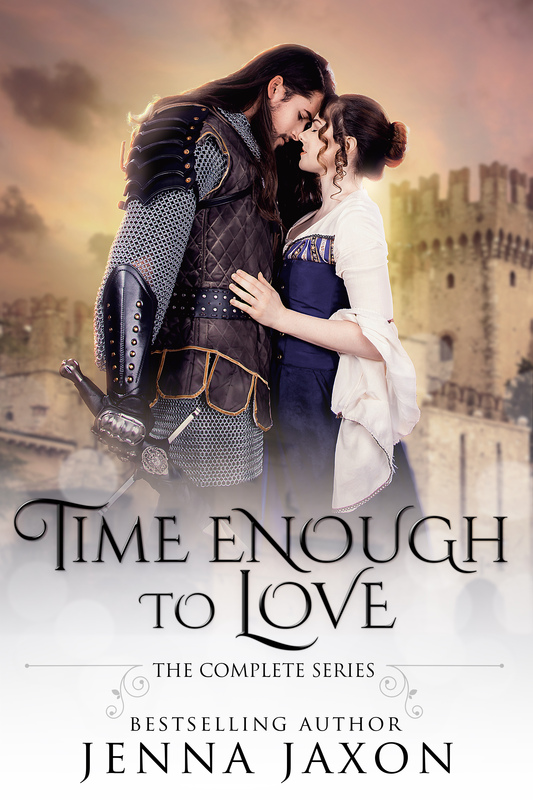 Our “First Encounter” theme continues with bestselling author Jenna Jaxon’s Time Enough to Love. 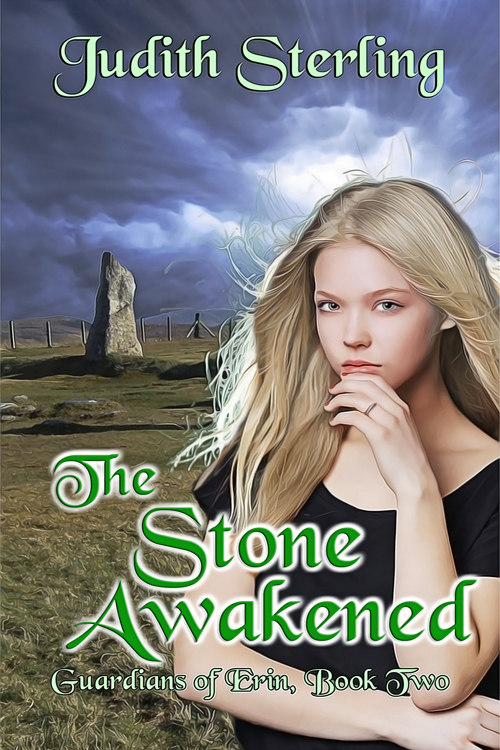 Isn’t this a lovely cover? 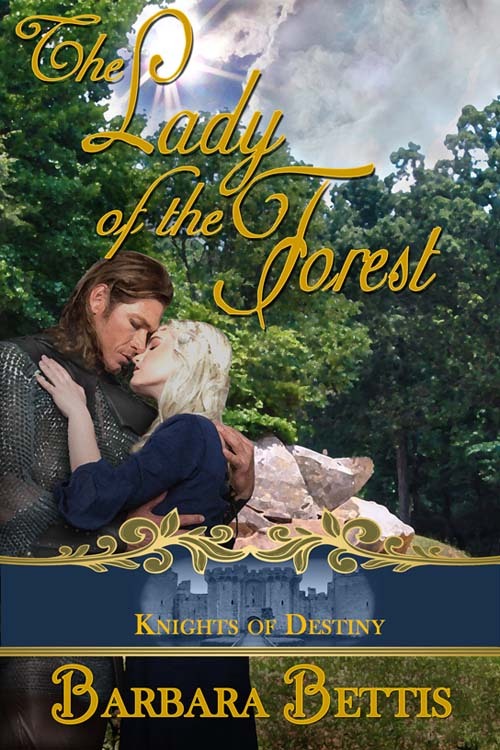 Instead of taking the direct route to her table, a mere half dozen steps away, his course now included the entire Great Hall. King Edward laughed in approval at his courtier’s boldness as Geoffrey proceeded to stop at every table to present her as his betrothed. 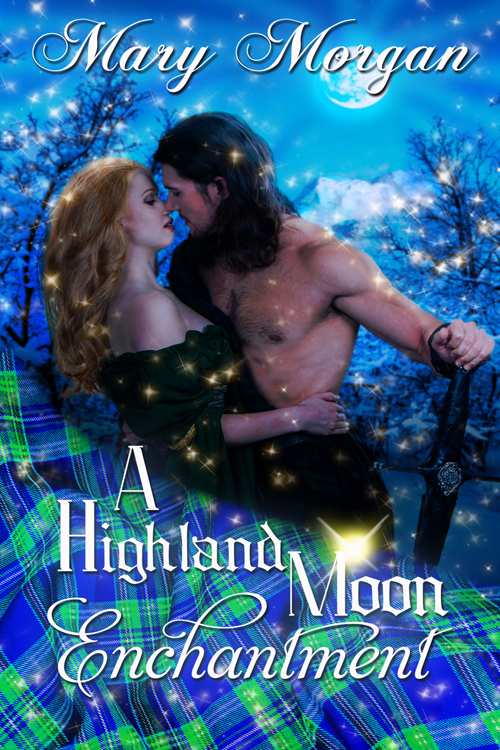 At each one, she silently cursed him anew. Could this great hulking oaf not see her discomfiture? Did he not care about her feelings at all? And she must be married to this man? Oh, Father, what have you done to me? Catch Jenna’s final installment next week on her blog, Jenna’s Journal. 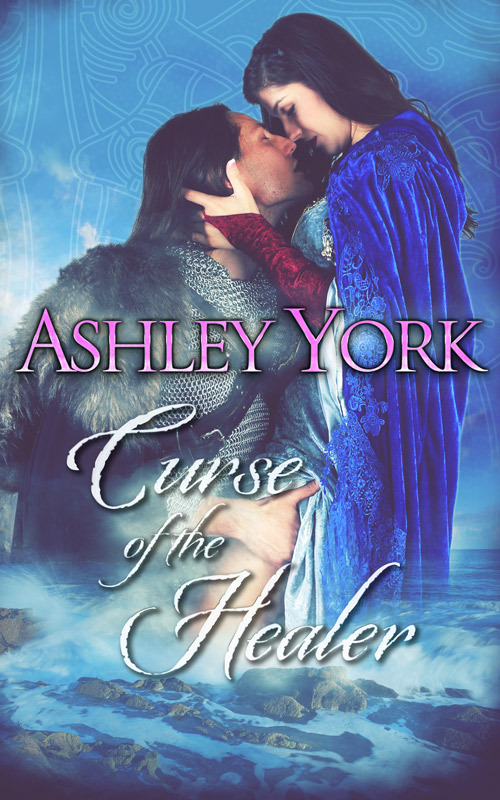 My Facebook giveaway of a signed print copy of any one of my books has ended, and I received so many kind comments, I decided to pick two winners instead of one. There were close to 100 entrants. Wow! 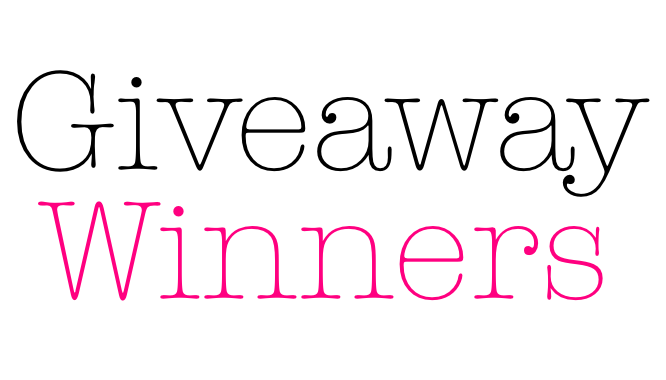 The lucky winners, randomly chosen, were Emily Buckmaster of Oklahoma and Helen Gordon of Ireland. Congratulations, ladies! 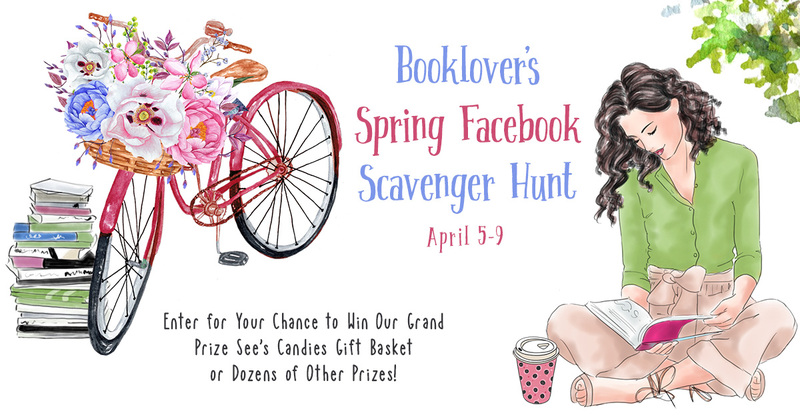 JOIN US FOR A SPRING FB SCAVENGER HUNT! For many, spring is the sweetest time of the year. We’re betting you’ll agree if you’re the lucky winner of our grand prize See’s Candies gift basket. Play our fun and easy hunt for your chance to take home over $100 in chocolates and other goodies! 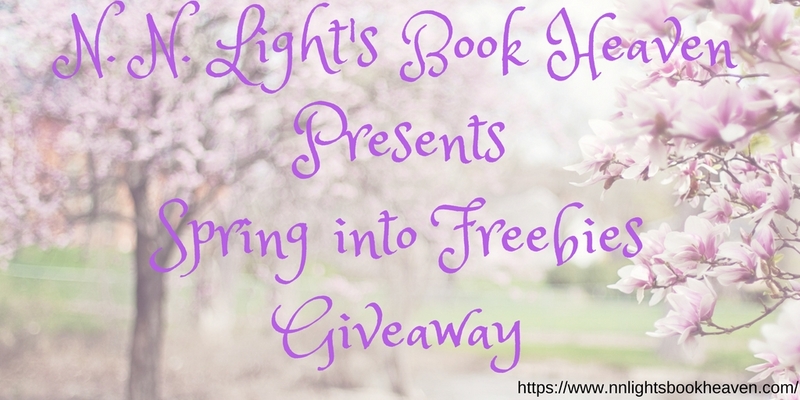 Enter April 5-9 for your chance to win! 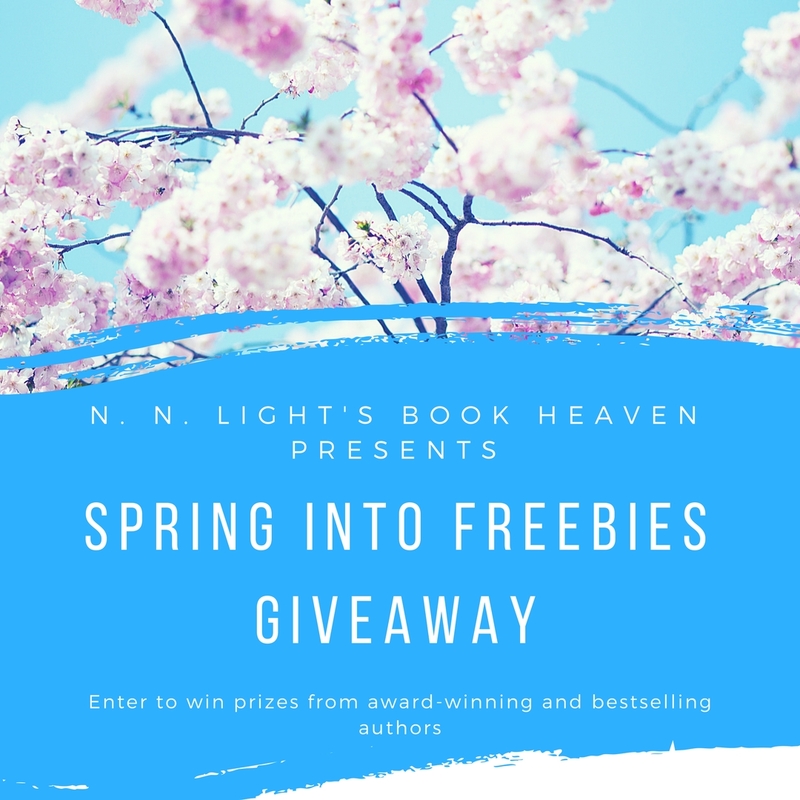 N. N. Light’s Book Heaven Spring Break Bookapalooza ~ Enter to win! I’m thrilled to be a part of this event. 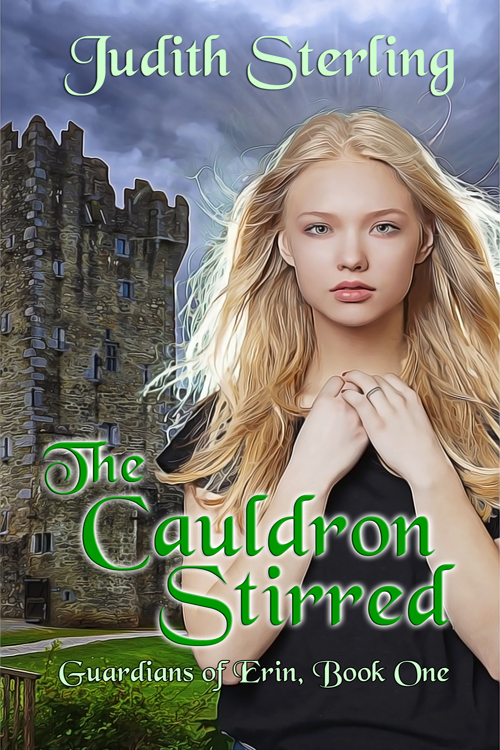 The Cauldron Stirred, the first book in my Guardians of Erin young adult paranormal series, is being featured today. 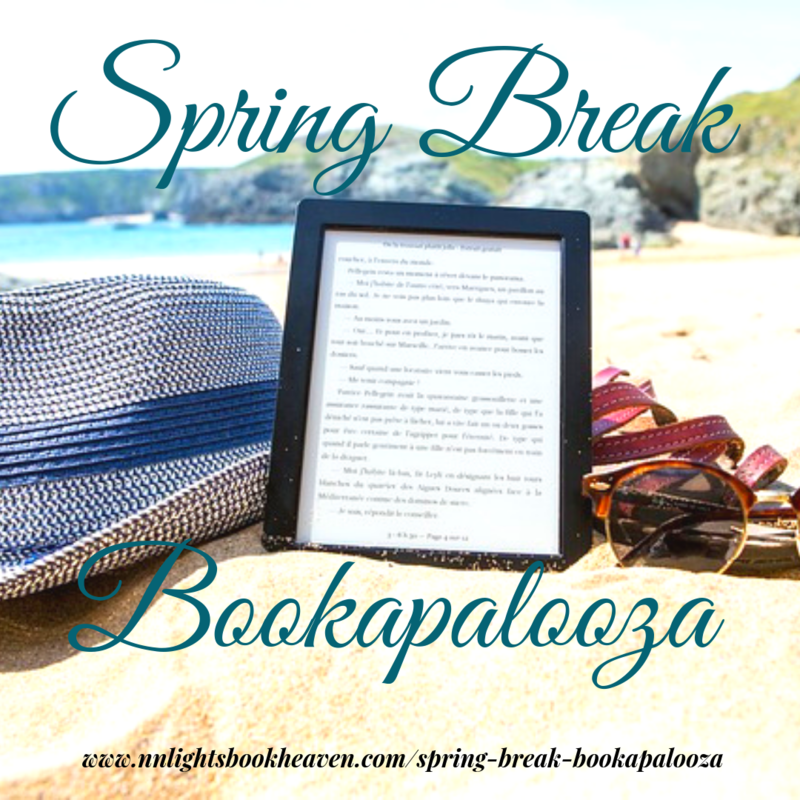 You can read an excerpt and learn where I’d go on spring break if money were no option. Wonder if it matches up with your dream location. Check it out here.